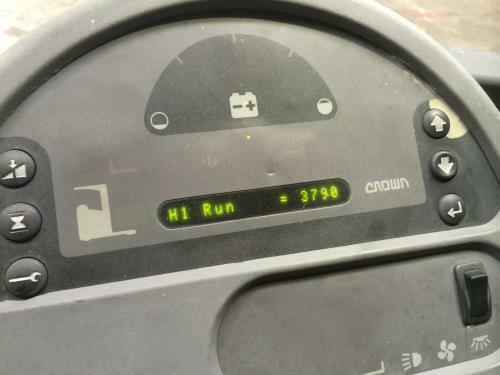 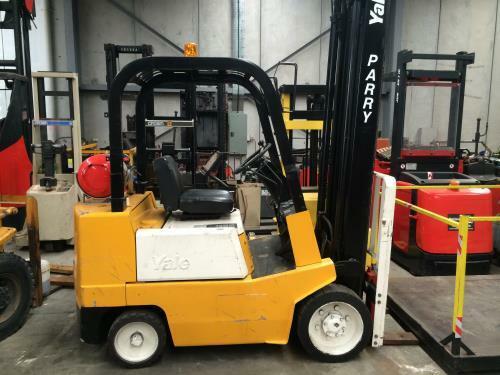 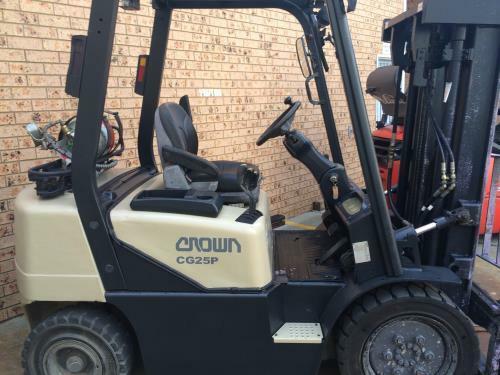 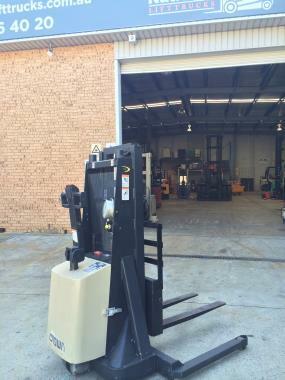 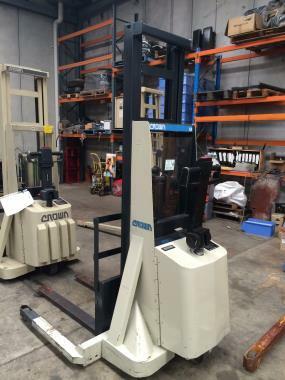 CROWN RR REACH FORKLIFT-LOW HOURS ''OWN ME FOR AS LITTLE AS $85.33 PER WEEK''*RR5000 WITH LOW HOURS 3790 HOURS *1598KG LIFT CAPACITY *6860MM MAXIMUM LIFT HEIGHT *REACH TILT AND SIDE SHIFT FUNCTIONS *NEW LOAD WHEELS AND CASTOR WHEEL JUST REPLACED*STAND UP MODEL SUSPENSION FLOOR AND ENTRY BAR SAFETY SWITCH *3 STAGE MAST RAINFALL OVER HEAD GUARD FOR SUPERIOR VISION AT HEIGHT *ALL NEW WHEELS JUST BEEN FITTED DRIVE TYRELOAD WHEELS AND CASTOR WHEEL*ON DEMAND POWER STEERING*MULTI FUNCTION HANDLE *3 ADJUSTABLE PERFORMANCE SETTINGS *SERVICEDTESTED AND READY FRO WORK*COMPLETE WITH WARRANTY *GOOD LATE MODEL SERVICED AND TESTED BATTERYNational Lifttrucks friendly sales team always focus on providing an economical solution for your business we provide quality forklifts at wholesale prices. 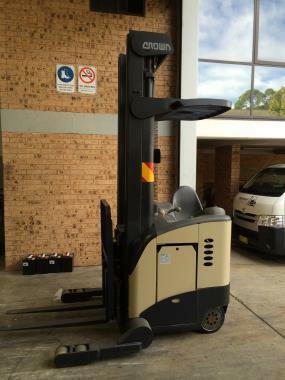 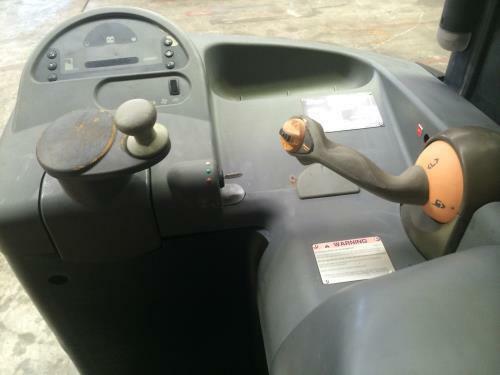 We can arrange competitive finance and provide quality material handling equipment to suit your application and budget.National Lifttrucks is a nation wide forklift company one of the fastest growing forklift companies in Australia. 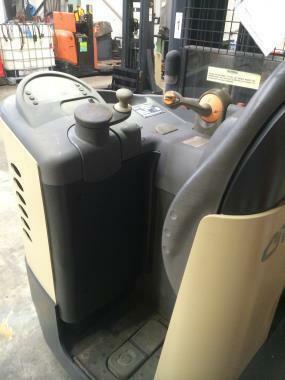 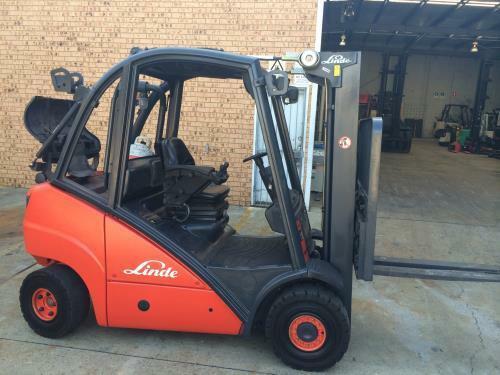 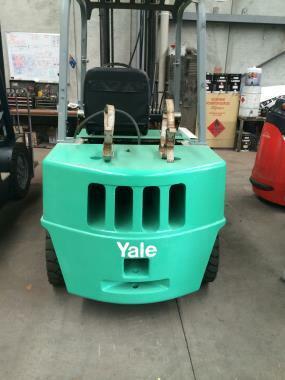 We specialize in forklift sales rentals and service. 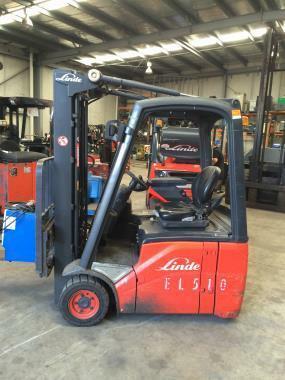 National Lifttrucks are also interested in buying quality forklifts trade in lift trucks are also most welcome. 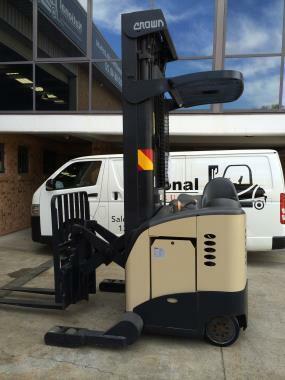 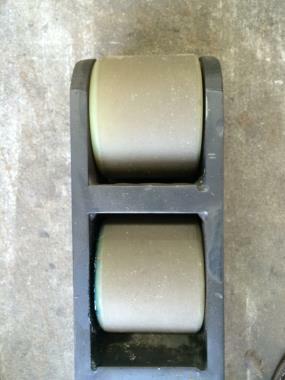 National Lifttrucks offers great service excellent value for money and prices are very competitive. 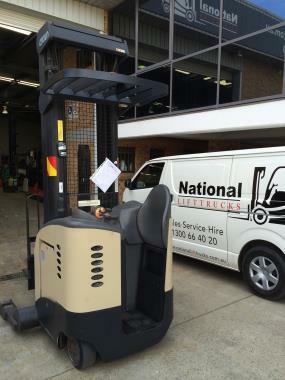 If you need assistance or you know someone whom may please feel free to contact National Lifttrucks. 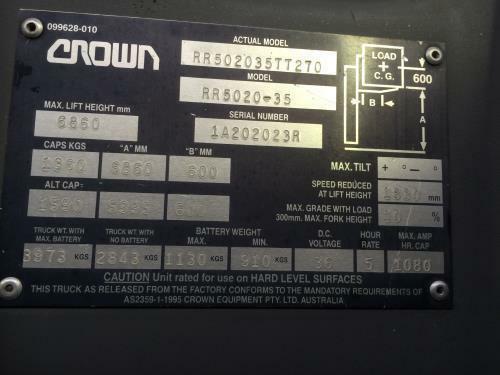 Think Growth. 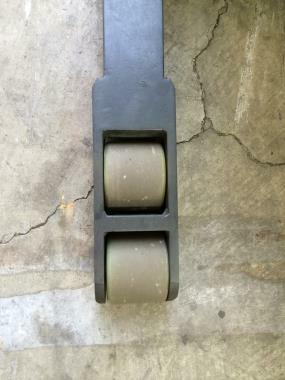 Think National. 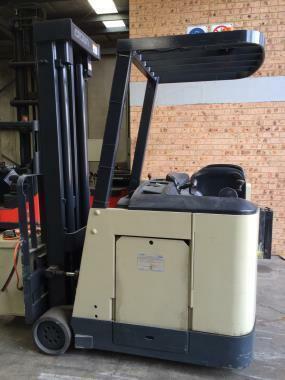 Excellent parts availability on all makes and models sold.All inspections at 5 Mcilwraith Street Wetherill Park NSW 2164 are most welcome. 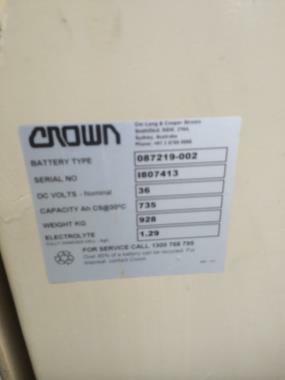 All pictures are indicative only. 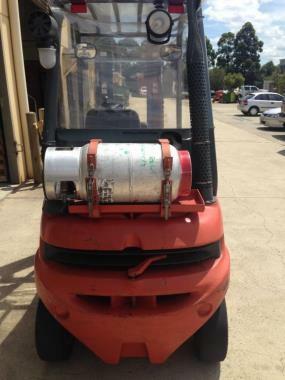 May be different due to cosmetic/modification work or damages whilst in storage. 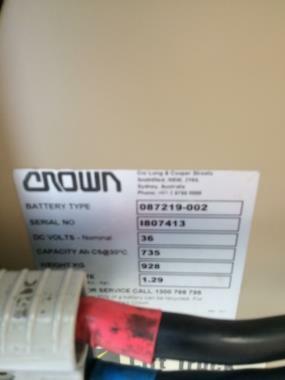 Buyers are advised to inspect the product prior to order or delivery. 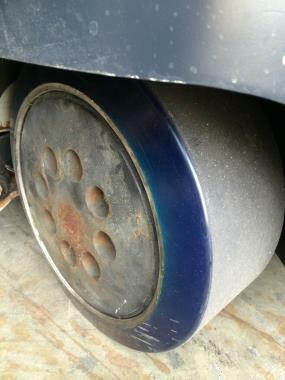 The product/products are used therefore may have defects due to usage. 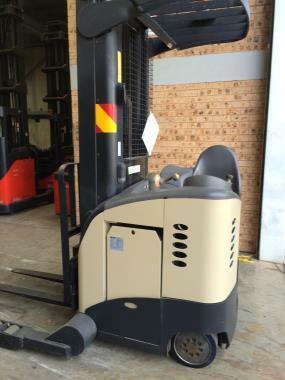 Information provided is to the best of our knowledge.All LPG Forklifts exclude Gas bottles gas bottles are the buyers or rental client’s responsibility and a Gas bottle will not be supplied.